The Windsor Essex Employment Group is made up of local employment specialists who work together to assist job seekers with their employment and training needs. We provide job search and self-employment assistance, employment readiness training, one-on-one career counselling, hidden labour market job information, placement and training-on-the job opportunities and on-site job coaching at no cost to you. Finding and securing a suitable job can be very challenging. It requires research skills, verbal and written communication ability, presentation and sales skills, interview techniques, learning ability and a determined mind. ·Support Team: Job hunting can be very frustrating and stressful. Our specialists understand these emotional challenges and are there to support you, can offer assistance in building self-esteem and can negotiate achievable training plans with employers on your behalf. ·Labour Market Information and More Job Opportunities:Through the collaboration of our group, we have most current Windsor-Essex labour market information including the hiring opportunities in the hidden job market, which are the job opportunities not posted publicly. ·Low Competition: Our employment specialists have connections with many local business owners and are able to recommend candidates, negotiate job conditions and create job opportunities for our job seekers. ·Job Readiness Training: We offer a wide-range of workshops and counselling sessions on topics such as resume and cover letter writing, job application preparation, job search skills, interview techniques, specific industry information as well as employment law and regulations. ·Career Counselling: Our employment specialist offer personal, employability assessments and one-on-one career counselling sessions to provide employment and education related information to assist in the mapping of career paths and developing action plans. 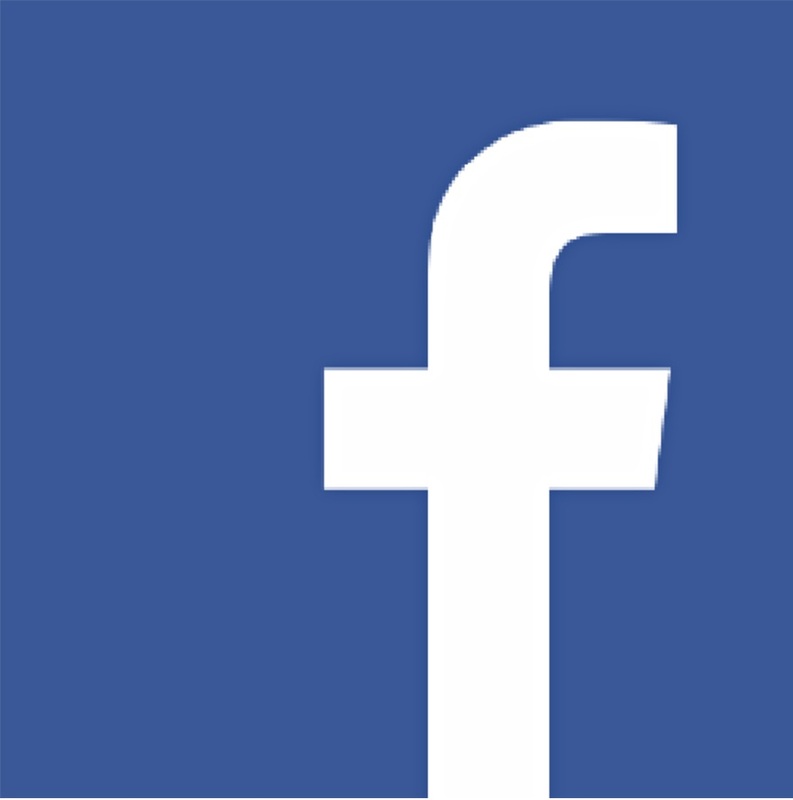 ·Confidentiality: Your privacy is of utmost importance to us and as such our services are fulfilled in strict confidentiality. 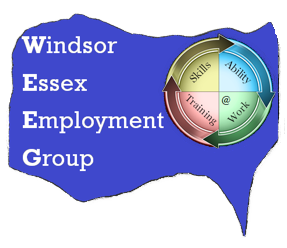 The Windsor Essex Employment Group strives to provide the utmost respect and dignity to each employer and client. We are passionate about assisting you with your employment and training needs to secure meaningful and sustainable employment opportunities.